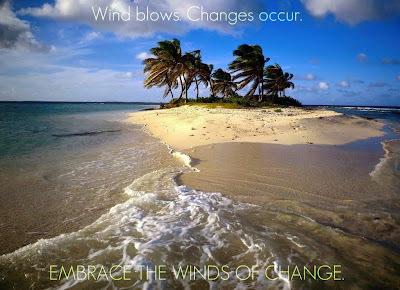 Wind sweeps, uproots and rearranges. Change is constant, unavoidable and often sudden. Learn to ride the similarities and potentialities of both elements.